An official video game for the 2018 Winter Olympic Games in Pyeongchang has gone on sale as the build-up to the event continues. 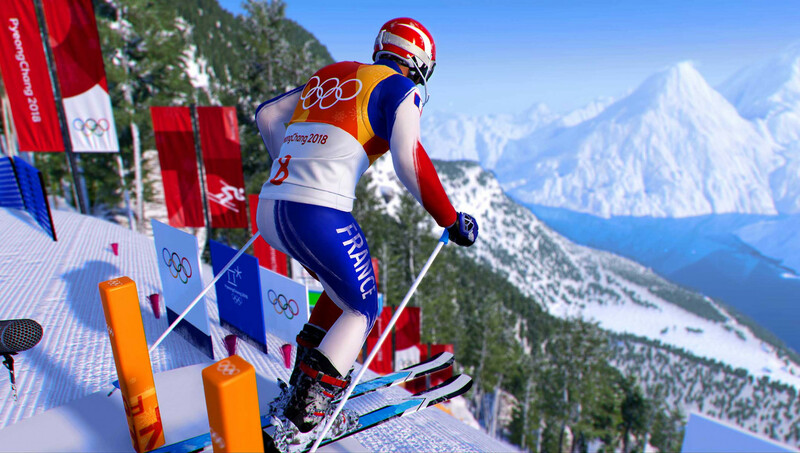 The game, entitled "Steep Road to the Olympics", allows players the chance to compete in 12 Olympic disciplines such as downhill, giant slalom, ski cross, big air, halfpipe and slopestyle. It has been developed by French-based video game publisher Ubisoft and is an expansion on the original Steep series, an extreme sports game first released in December 2016. The base game is needed to play the expansion pack. 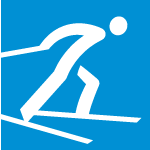 "Steep Road to the Olympics" is also an officially licensed product of Pyeongchang 2018. The expansion pack gives players the opportunity to train and take part in qualification events for the 2018 Winter Olympic Games. The game also features tips and hints from a host of current athletes and Olympic medallists. 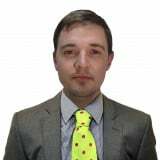 It includes the likes of American downhill star Lindsey Vonn, Bode Miller, the most decorated male American Alpine skier of all time, and Olympic slopestyle champion Sage Kotsenburg of the United States. Others included on the game are Sochi 2014 giant slalom bronze medallist Alexis Pinturault of France and his team-mate Kevin Rolland, winner of the bronze medal in the halfpipe competition. Players are also able to explore venues in South Korea and Japan. The game has been made available on both the PlayStation 4, Xbox One and Windows PC platforms.